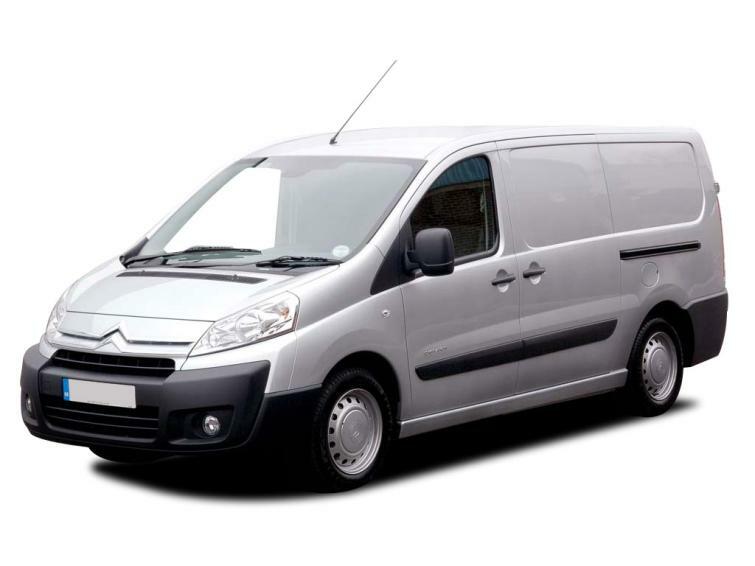 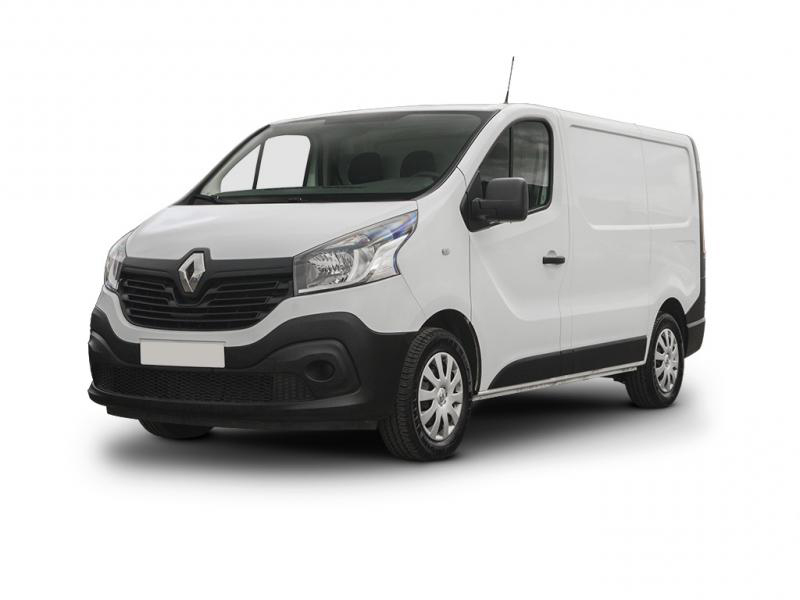 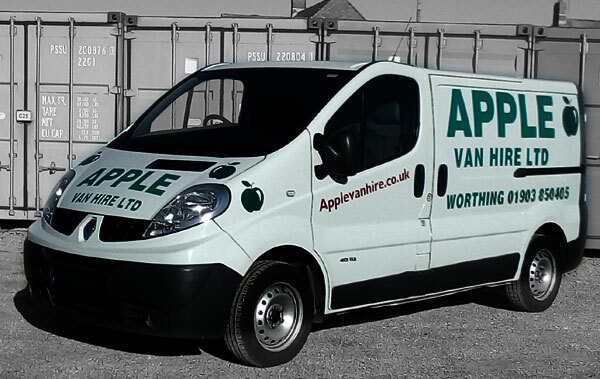 Our fleet of short wheel base vans include the Renault Trafic. 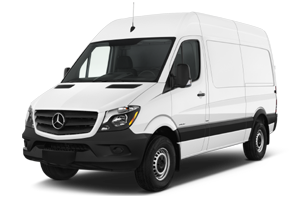 Our fleet of medium wheel base vans include the Mercedes Sprinter. 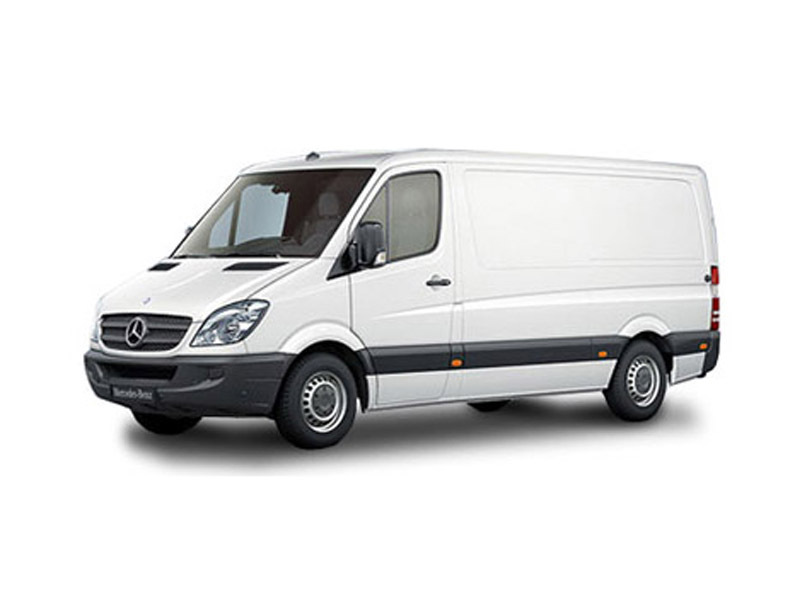 Our fleet of high top long wheel base vans include the Mercedes Sprinter.